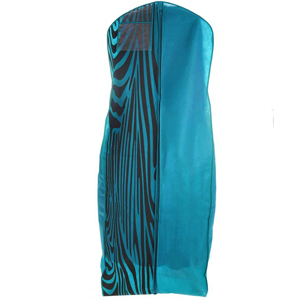 These wedding garment bags are custom-made styles , it included zebra printing , leopard printing etc. 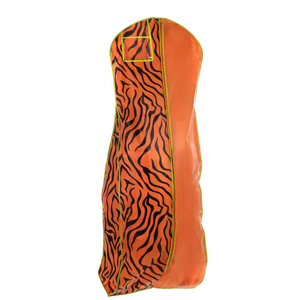 what you want to print on the bags. 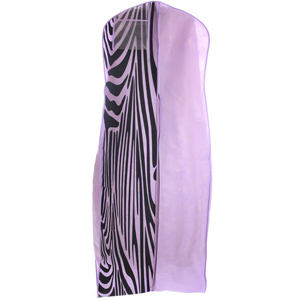 Size :24×72×10 inch or other size you want . 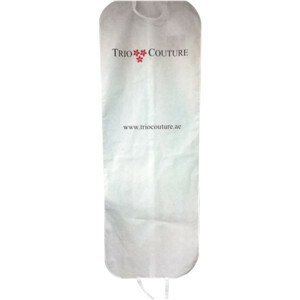 Material : non woven material , thickness usually is 80gsm , 100gsm or other size you want. 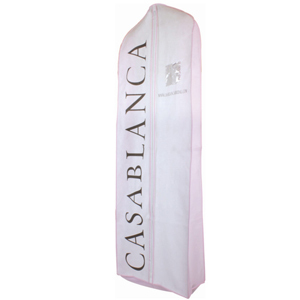 We are only for wholesale garment bags , MOQ is 500PCS could be made custom logo printed . 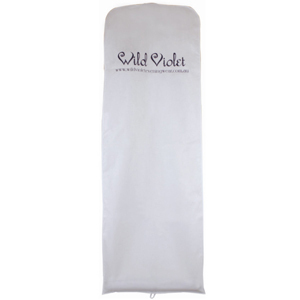 These fashion wedding garment bags are new style with bottom gusset which can hold up the big size wedding dress , it also could be made logo on the bag everywhere you want . 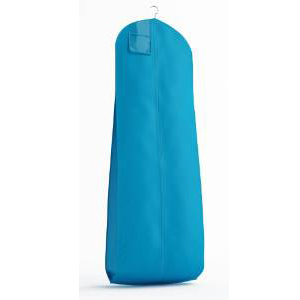 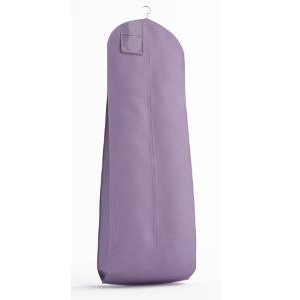 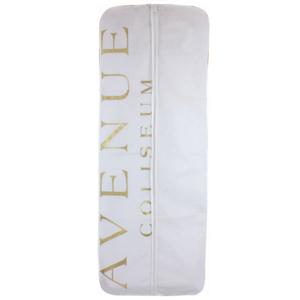 Our big logo wedding garment bag is the one which customer’s favorite . 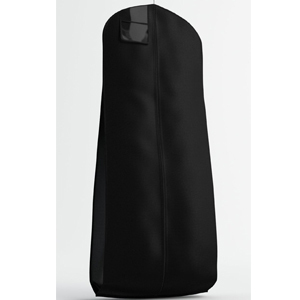 They can show their brand well on the bags which is in the from of the garment bag. 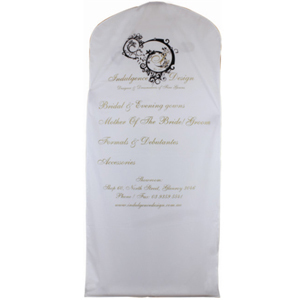 Here are some branded wedding garment bags , we can print any color for your reference . 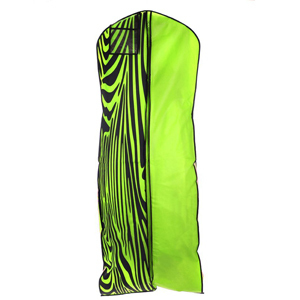 We can make screen printing , embroideried logo , heat transfered logo , etc.